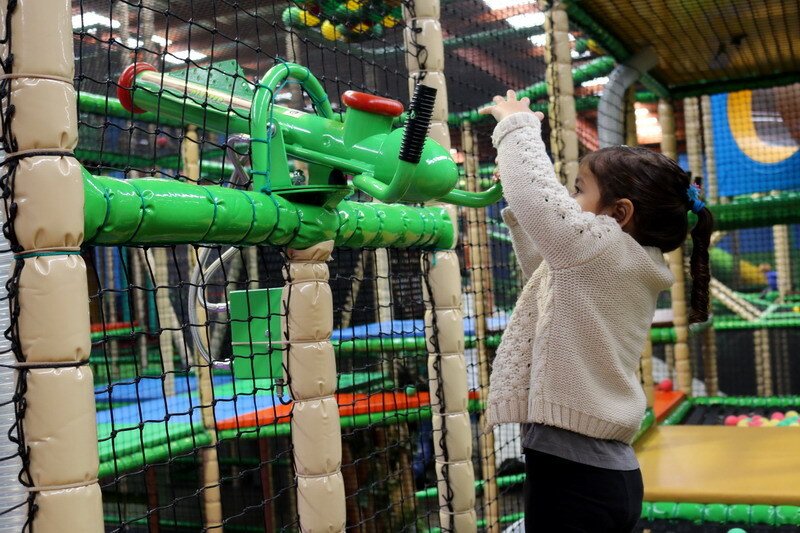 I’m always looking for a fun new adventure to take my daughter too and with the majority of indoor children’s play centres all looking a bit the same these days, I was excited when I was able to check the new SuperZu Playcentre & Café. 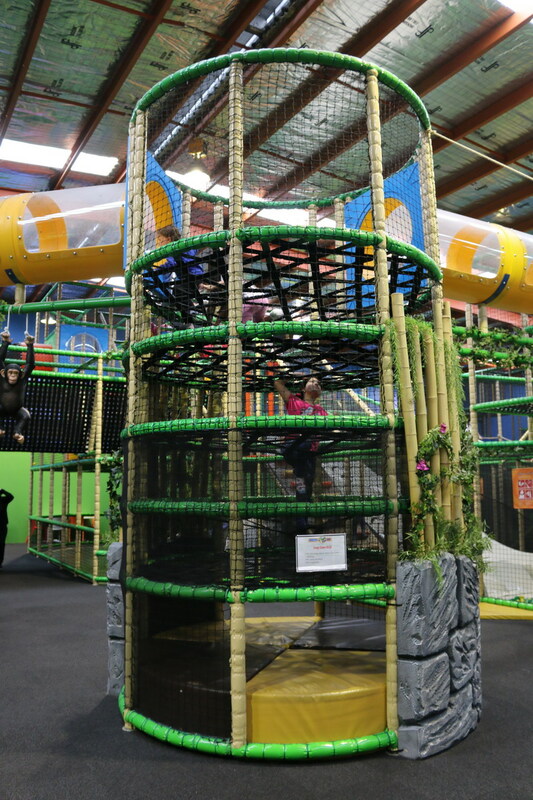 SuperZu is located in the south eastern suburb of Dingley and has only been opened since May this year. 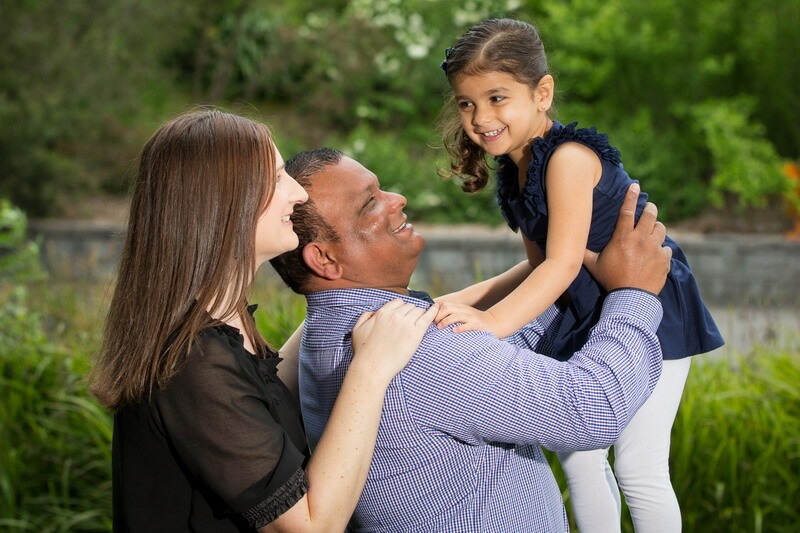 What I love about that, and I’m sure you as a parent would too, is that everything is brand new and CLEAN. 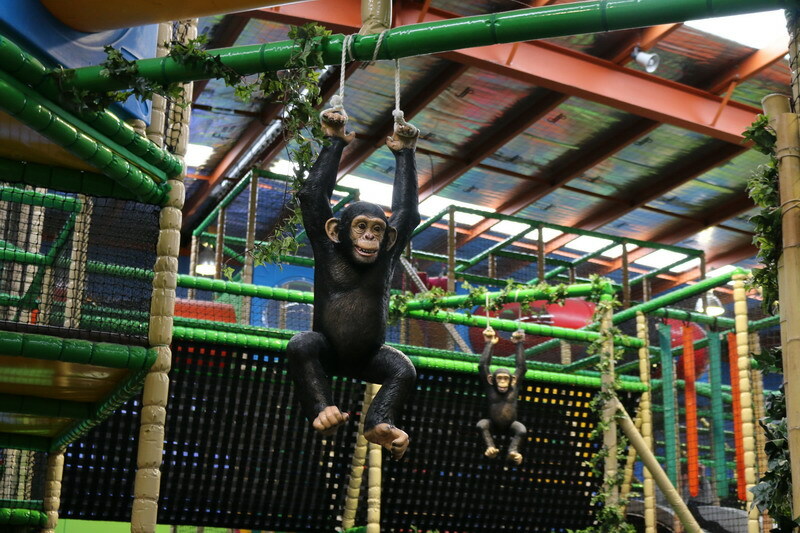 SuperZu has a themed “Zoo” environment and the equipment and attractions are sprawled out over a 2270m2 floor area and is ideal for kids aged 0 to 12 years old. 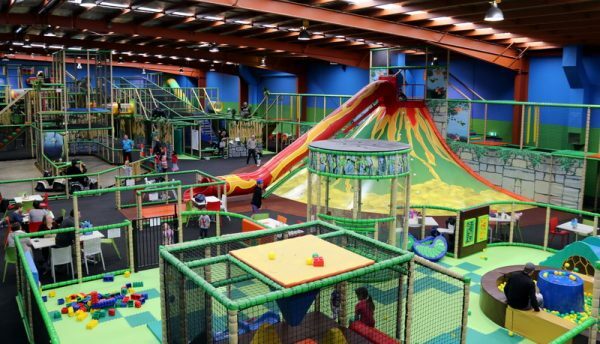 When we walked into the centre, I literally was in aww of how big the centre was and not to mention how thought out and unique it is, compared to all the other play centres. The first thing that caught my eye was the huge climbing volcano with a massive red lava tunnel slide that runs down the middle of it. 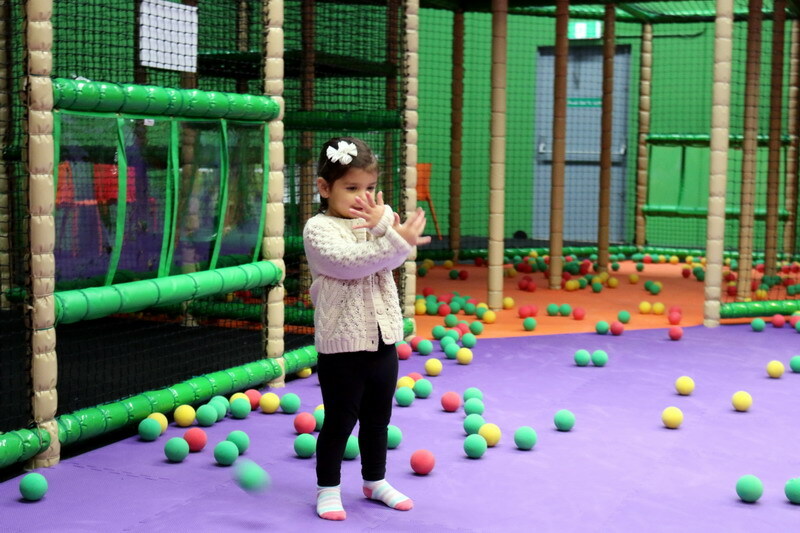 My daughter absolutely loved the huge ball cannon area which had lots of guns to fire the balls out. 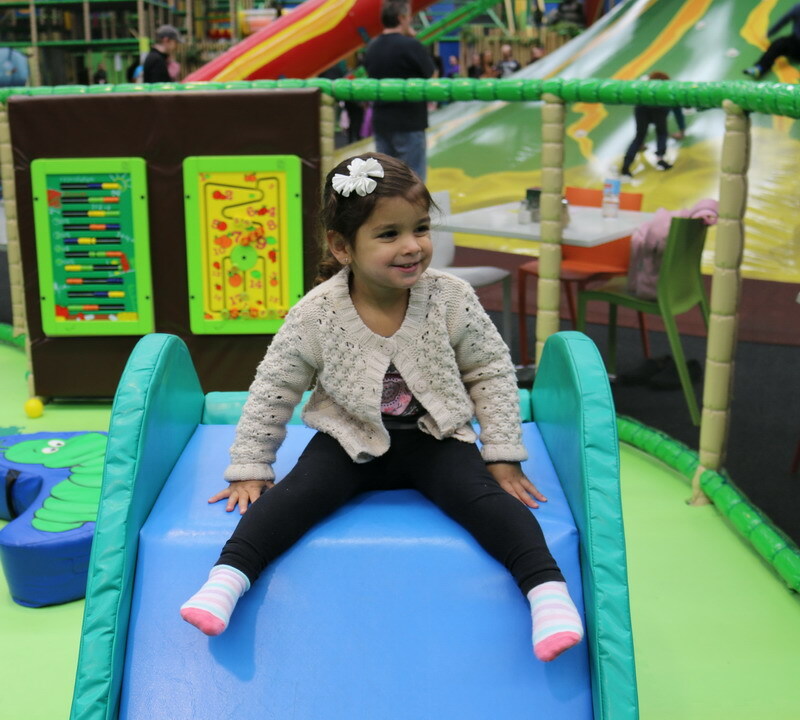 She also loved the trampolines. 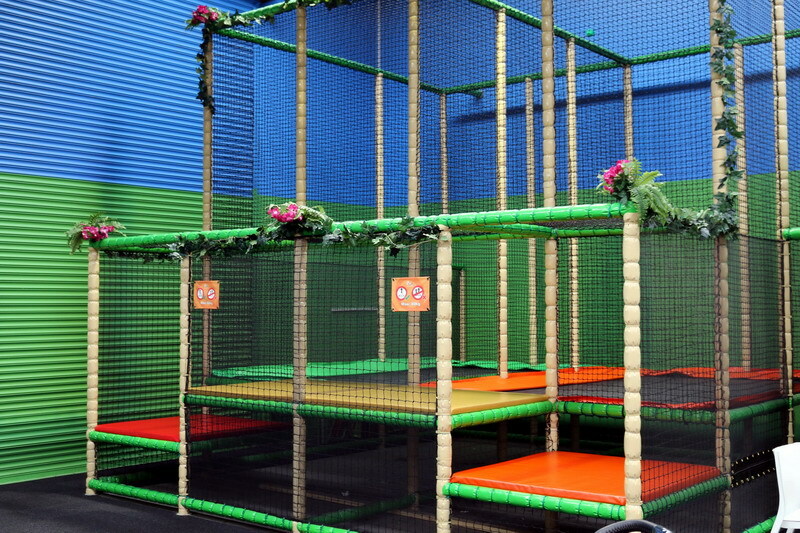 There are two sets of trampolines, one for the little ones and one for the bigger kids which is perched quite high up. 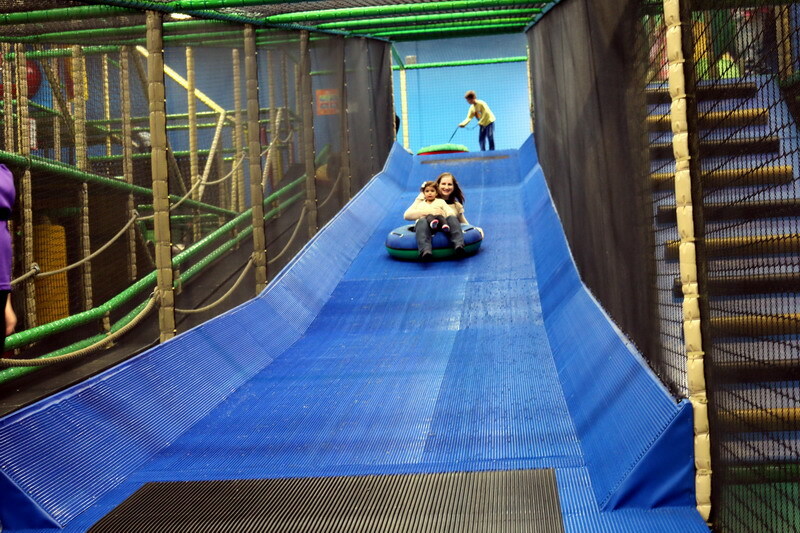 My favourite ride was the giant tube slide. 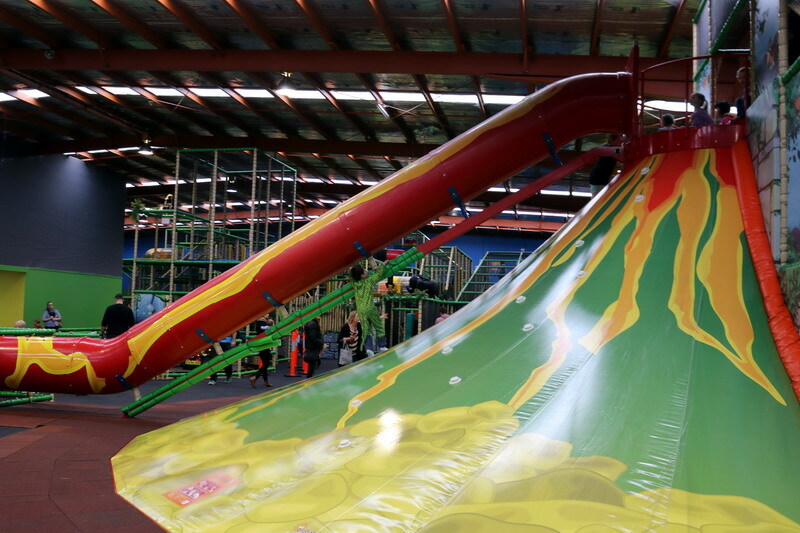 You climb the 4.2m high platform and once you are at the top, you get to sit on an inflatable tube and slide down the 25 metre slide to the bottom. I just had to take my daughter on that one. 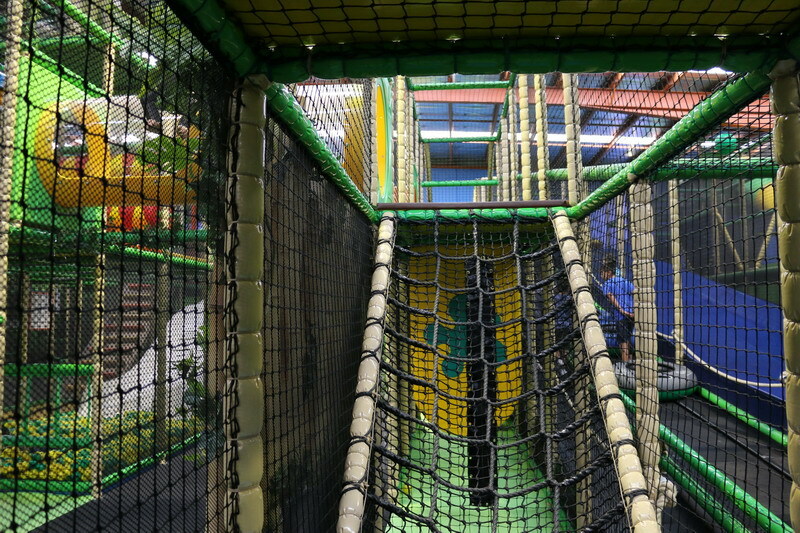 SuperZu also has 5 different themed party rooms which are really quite different to the usual play centre party rooms. 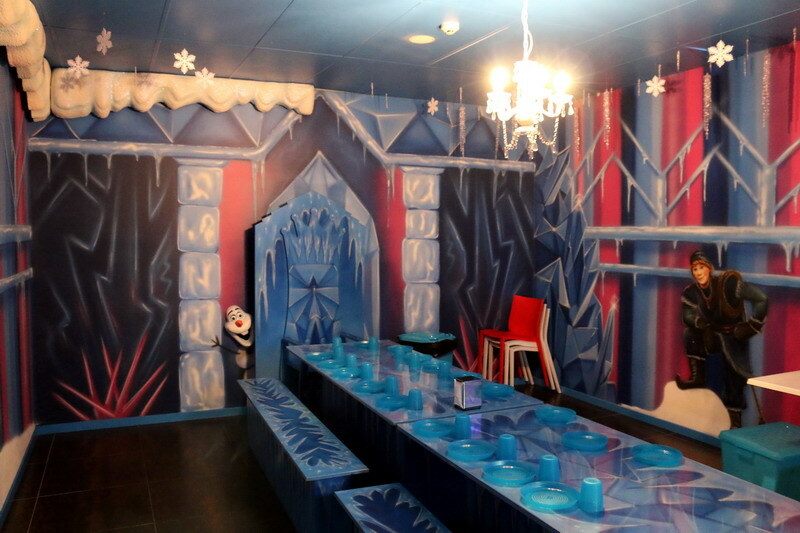 Choose to celebrate in the Frozen Room, Jungle Room, Dinosaur Room, Princess Room or Knights and Dragons Room. Contact the centre for prices and availability. 9.00am to 5.00pm, 7 days a week. I loved that the Toddler play area (3 years and under) is surrounded by tables and chairs so you can sit down from outside and watch the kids play, but im sure if they are small, you will be inside with them, which means you can leave your valuables on the table and still see them while playing. I also loved that there was a designated parents rooms with change tables, comfortable chairs for feeding and microwave to sterilise bottles and make things a little easier while you’re out. The SuperZu Café has some great hot and cold refreshments. They have some amazing all day breakfast options, a variety of toasted sandwiches, main meals including hamburgers, in-house lasagne, salads and soups and a great selection of cakes and sweets, all at reasonable prices. For the coffee lovers, why not try a quality Barista made Genovese coffee. 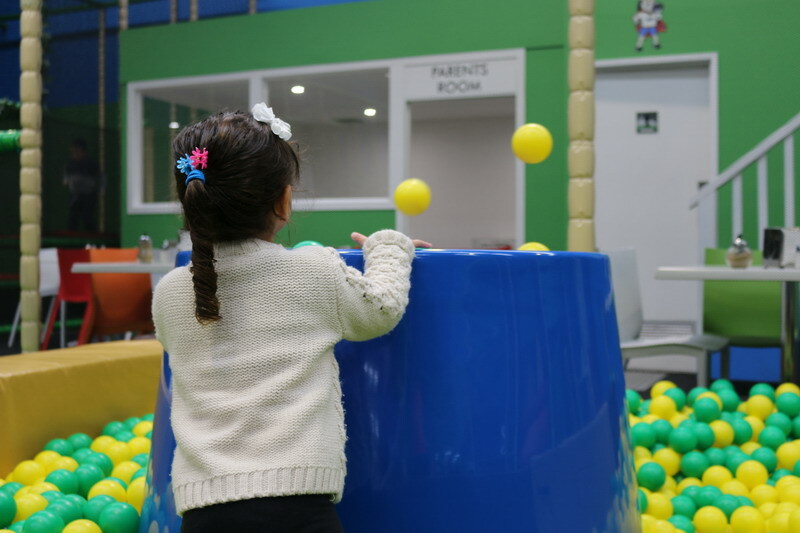 There was plenty of staff supervising at SuperZu which gives you the great feeling of safety and peace of mind for your children. My overall opinion on SuperZu is that they have set the benchmark very high. 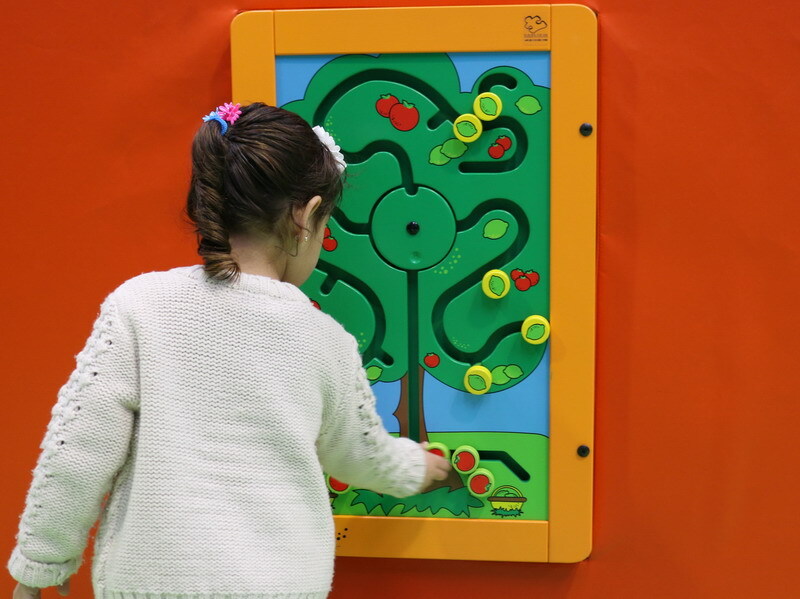 Once you come here and check out the facilities, I don’t think you will go back to the other standard play centres. I must honestly admit that my daughter had so much fun at SuperZu that when it was time to leave, she threw the biggest tantrum and cried all the way out to the car. So all in all, SuperZu we will be back. I would like to thank SuperZu for hosting my visit and as always, I would never endorse or recommend a service or product that I didn’t honestly enjoy!